THE local community has been caught off guard and confused by Gracemere being named the fourth highest airborne polluted suburb in Queensland. Based upon mandatory reporting of emissions data to the National Pollutant Inventory, the Australian Conservation Foundation released the findings into air pollution levels for each suburb across the country in a report called The Dirty Truth last Friday. It claimed that air pollution causes thousands of deaths across Australia each year and called on the Federal Government to address the issue. In a list of most polluted suburbs, Mount Isa was the worst (216 million tonnes), followed by Gladstone (97 million tonnes), Moranbah (76 million tonnes) and Gracemere with almost 69 million tonnes of air pollutants recorded. 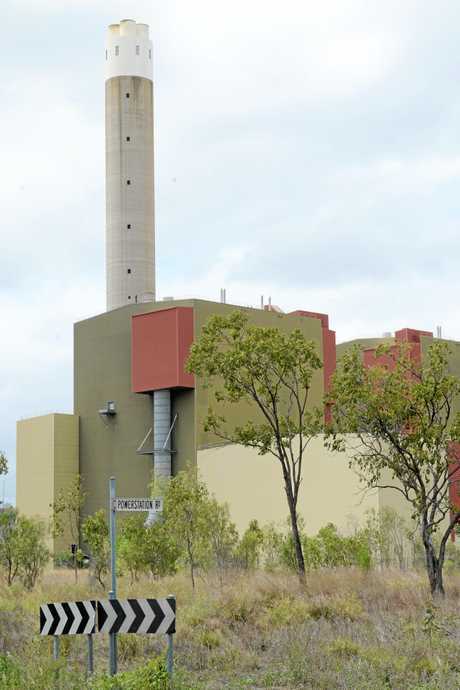 Beyond the Stanwell Power Station, Gracemere doesn't have any visible pollution emitters, raising questions about the source of such a large quantity of pollutants. An investigation by The Morning Bulletin found the initial report grouped government emissions data according to postcode numbers but media reporting had simplified the 4702 postcode to the label "Gracemere''. This created the situation where it appeared a massive amount of emissions was being recorded in a small town but the actual postcode of 4702 covers a vast area of Central Queensland, from Marlborough in the north, Dingo in the west, Banana in the south and east to Parkhurst. Encompassed within 4702 are six polluters including the Stanwell Power Station, which was recognised in the ACF's report as the fifth highest polluting facility in Australia. It produces 55 million tonnes of emissions annually, largely comprising sulphur dioxide, nitrogen, hydrochloric acid, particulate matter and carbon monoxide. Rockhampton Regional Councillor Ellen Smith said she was initially concerned reading the reported high pollution figures for Gracemere but was baffled given that she hadn't personally noticed any pollution, nor had any residents approached her to raise pollution concerns. She was relieved to learn that further investigation had determined the data to have been drawn from the whole postcode of 4702. "4702 encompasses about 88 communities," Cr Smith said. "Why would they test one town and not all the others? It just seemed a bit unusual. Cr Smith believed this would be a weight off the mind of concerned Gracemere residents. "Residents do get concerned if they think that something is not right," she said. "We've got some beautiful places in Gracemere and if there was really bad pollution, you would have noticed it. "I've been to Mt Isa and the pollution is very visible." In comparison, she said Gracemere was "as clear as a bell". Cr Smith expressed support for the Stanwell Power Station despite it being named as one of the country's heaviest polluters. "I know for a fact that they're always working on new technology for the emissions at Stanwell, so I'm quite comfortable," she said. "Stanwell is a wonderful organisation and I know that they work hard at getting the emissions right and it is tested vigorously all the time. "It's been there for almost 30 years now and the advances in technology are just amazing." 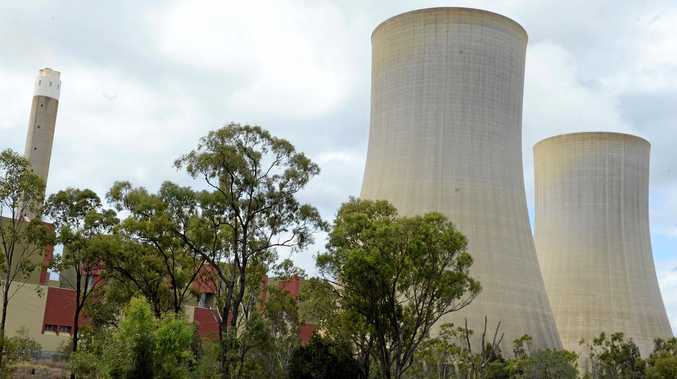 Stanwell power station acting site manager Angie Zahra said Stanwell's goal was to safeguard the wellbeing of the environment and communities, as well as keeping energy affordable. "We conduct comprehensive ambient air quality, surface water and groundwater monitoring to ensure our operations are not negatively impacting the surrounding community," Ms Zahra said. "We've invested more than $116 million over the past two years to ensure the site continues to meet statutory and environmental compliance requirements while operating as efficiently as possible. "In addition to our proactive environmental monitoring, we have installed electrostatic precipitators to manage particulate emission and we have also installed low NOx burners to minimise emissions." 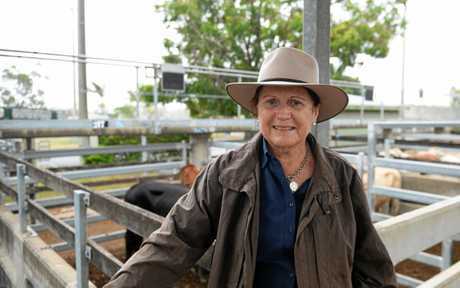 Ms Zahra said the station was critical to giving Queensland a reliable electricity supply. "Stanwell Power Station produces emissions at the current level because we are a large generator of electricity for the state and for the national electricity market," she said. She said Stanwell Power Station operated 24 hours a day, seven days a week, and was one of the most reliable power stations in the country. 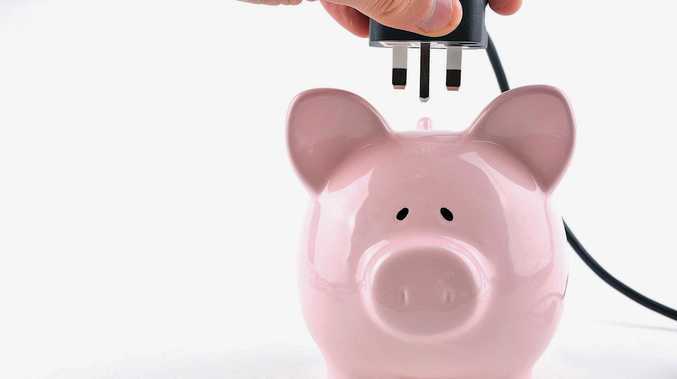 Last financial year it sent out 8132 GWh of electricity, representing more than 14 per cent of Queensland's total electricity supply for the year. Ms Zahra said it was also one of the most efficient of the sub-critical coal-fired power stations that were operating in Australia.